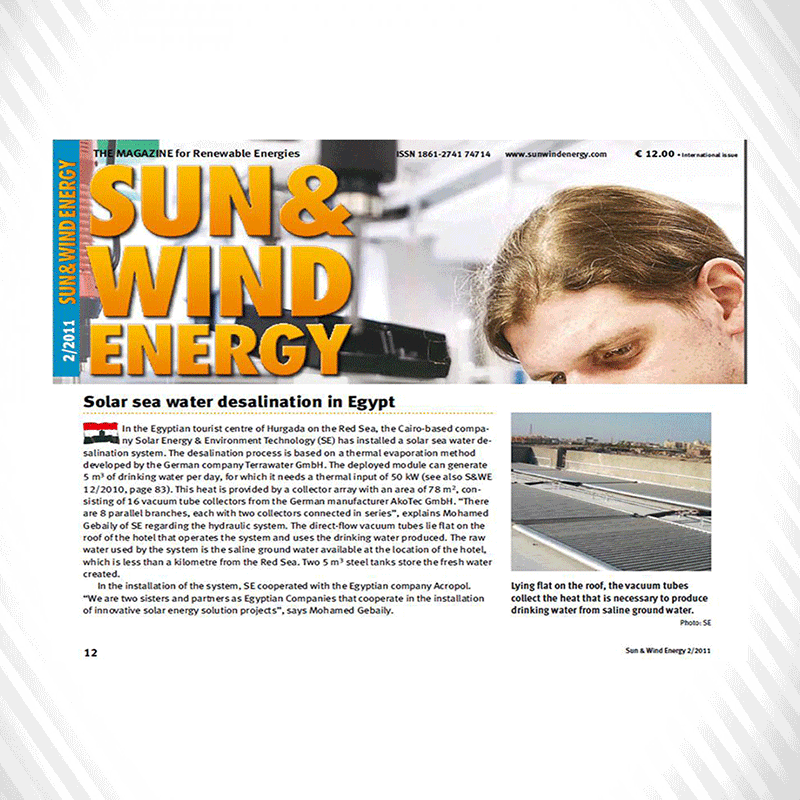 Solar sea water desalination in Hurghada, Red Sea, Egypt. ”Bani Mahdi” is the first village has solar energy in ElMenia, Egypt. 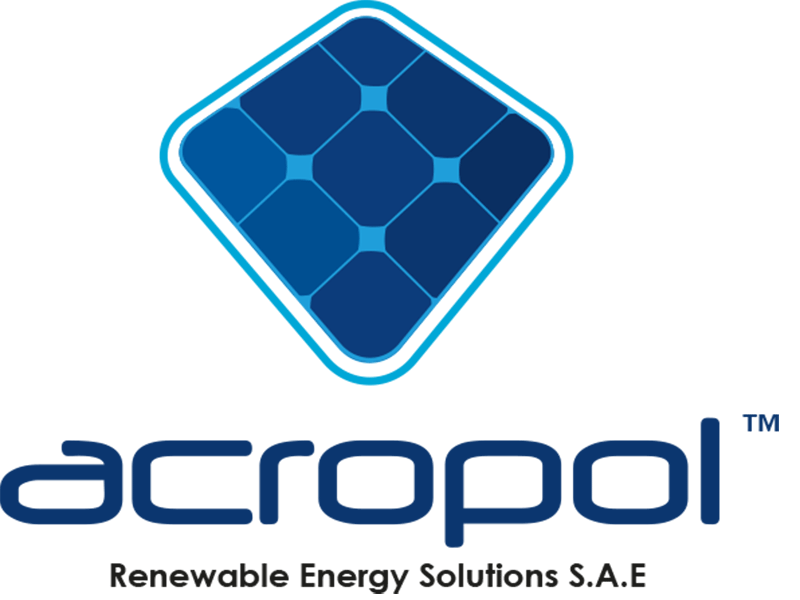 Acropol turns out 7 water pumps to work with solar energy in the middle of Sinai. The first well working with solar energy in Elwadi Elgded.